Can I Notarize A ‘Corporate Structure’ Jurat? Yes, you could do that. Your CFO would sign and swear an oath or affirmation attesting to the truthfulness of the document and then you would notarize your CFO’s signature. 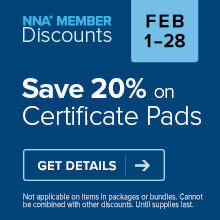 Confronted with a tricky notarization? Unsure how to proceed? 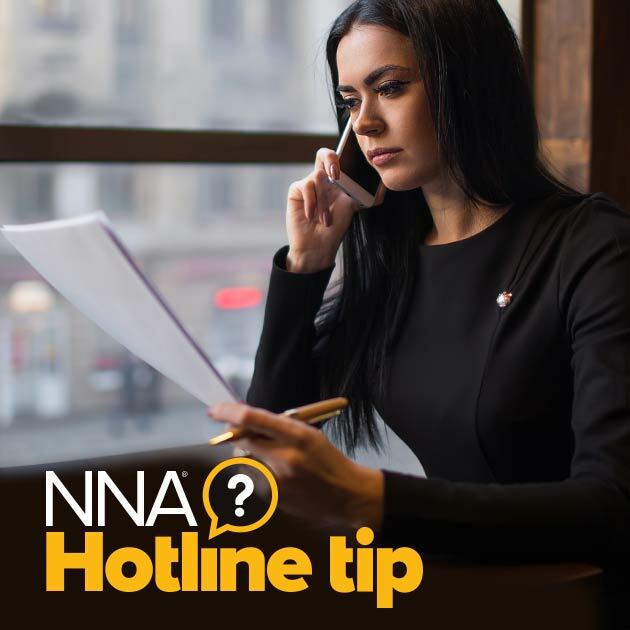 NNA members have unlimited access to our expertly trained NNA Hotline counselors to help you with all of your notarial questions. Call (888) 876-0827, Monday through Friday, 5 a.m. to 7 p.m. PST; Saturday, 5 a.m. to 5 p.m. PST. Notary is not responsible for the contents of the documents and is only responsible that signer has signed in his presence. Verification of truthfulness is not his responsibly.